Today we are going to be taking a look at new Lego sets for 2014. We will keep this page up to date with all the latest Lego releases and tell you about release dates, prices and what new Lego sets to expect in the year 2014. If you are a fan of Lego and want to know exactly what is in store over the coming year, then this page should tell you everything you need to know. Lego are world famous and have been producing toys for many years. In modern times the company work hard to bring out various new sets each year. At any one time there are various different Lego themes running, for instance at the moment some of the popular ones include Star Wars, Ninjago, Lord Of The Rings, Lego Super Heroes and the minifigures collections. As well as these there are plenty of other toys out there as well. But what new sets will we be getting in 2014? Well let’s take a look and find out. Star Wars is probably the most popular line of Lego toys around at the moment. The series first hit the shops back in 1999 and since then there have been regular new releases every year. 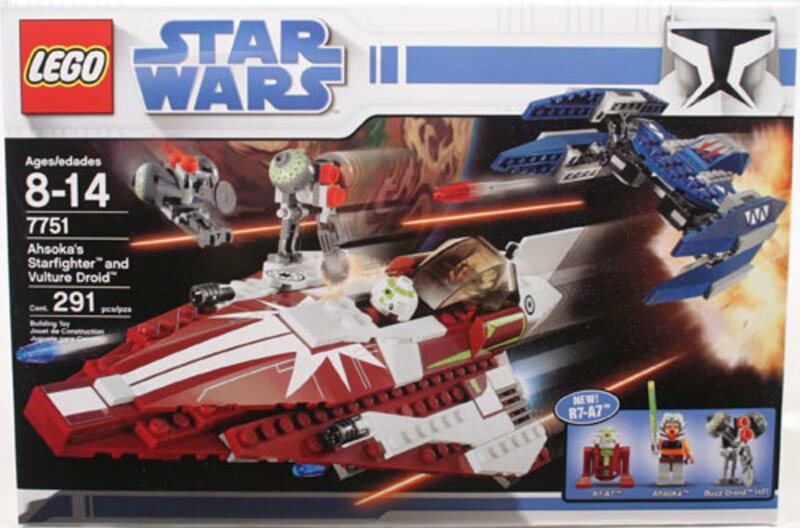 2014 will be no exception, Lego have the licence to go on creating these toys for another ten years or so and as these are currently one of their most popular toys, we are pretty sure we will see new Star Wars Lego sets in 2014. First of all the Planet series. We are now up to Series 4 of the planets and these came out in June 2013. We expect series 5 to come out either just in time for Christmas or possibly at the start of 2014. As usual there should be three new sets to choose from although no word yet on what exactly these might be. 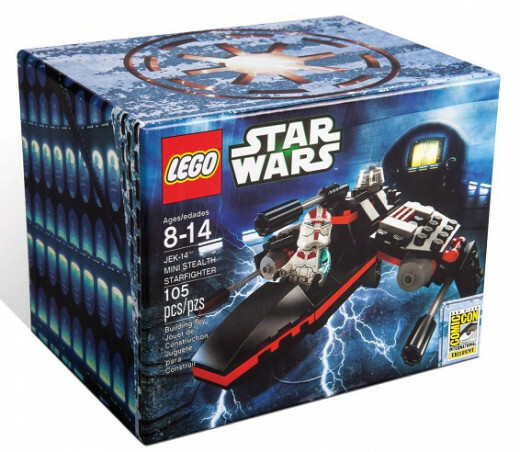 As for the main Star Wars sets there is just one confirmed new set so far. This will be the AT-AP Walker. Fans will realise this is a remake of a set from 2008, however, this one comes with 717 pieces so it is double the size of the older model. 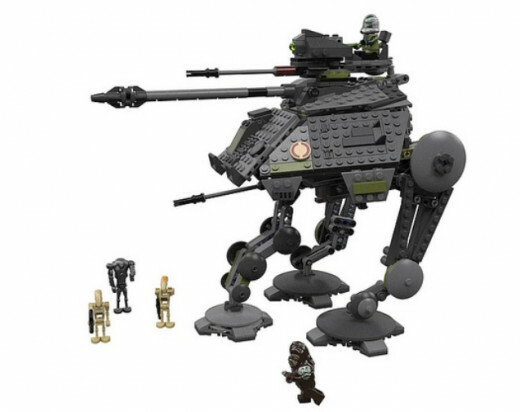 The Walker comes with five minifigures, these will be a new Wookie, Commander Gree and three droids. This set is going to retail at around $70 and will probably one of many new sets released in a wave over the spring. The set was previewed as SDCC and it looks like being a really good build with lots going on. 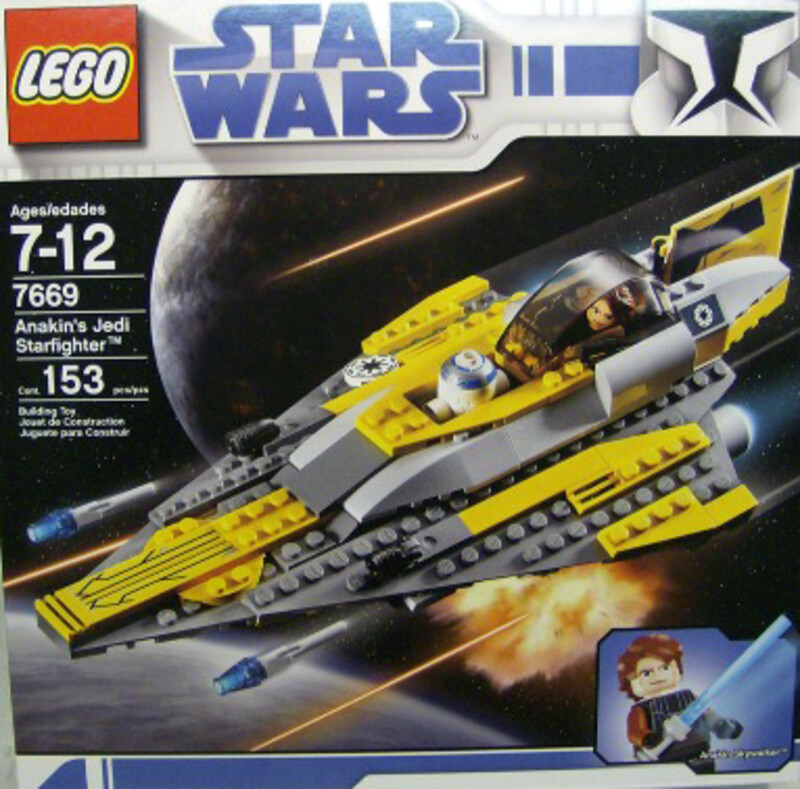 One that has been talked about and could be a reasonable possibility is the Zam Wessel's Airspeeder. 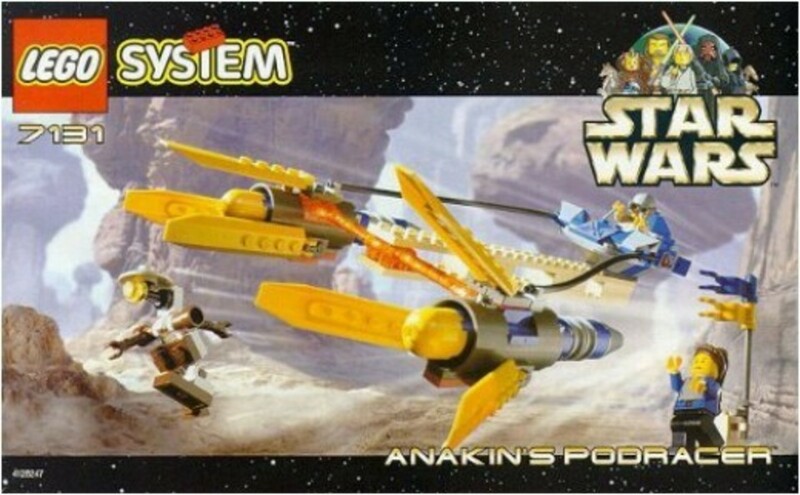 We are also expecting more sets from Revenge Of The Sith, although again nothing is confirmed. At the San Diego Comic Con a micro set was sold, this was the Jek-14 Stealth Starfighter. There were only 1000 of these made and so they are very rare sets and not expected to go on general sale. Other than that the news was pretty low on the Star Wars front, so it looks at though we will have to wait till a little later in the year to get more news of what to expect as when head into 2014. The biggest new release in 2012 was without a doubt the LOTR Lego sets. Fans of Tolkien have been waiting for these sets for over ten years so when they finally arrived people were over the moon. The initial wave gave us seven new sets to enjoy but there is more to follow. With the release of The Hobbit - The Desolation of Smaug which is the second film, at the end of the year we will of course be getting new sets from the film, we are expecting them to come out late 2013 but they may even run over into next year. One thing is for sure, 2014 will be an exciting year for LOTR and Hobbit Lego. 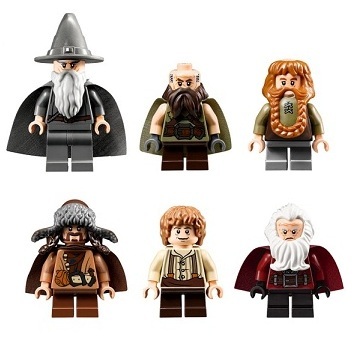 So what new sets are we likely to see from LOTR and Hobbit Lego? Well there are so many great ideas out there and there are also plenty of rumours as you would expect. First of all the LOTR then, we will surely at some point see Orthanc, we would love some Ents with that as well. Another set people seem to really want is Rivendell, there would be lots of potential with this one. A classic set that we will surely see at some point would be Minas Tirith, a nice wall section similar to the Helms Deep one we already have would be very nice. Some more possibilities include Mount Doom, The Prancing Pony, Bridge Of Khazad-Dum, The Golden Hall and The Path Through The Mountain. All these are some really strong possibilities and it will be interesting to see what Lego come out with. Now when it comes to Hobbit Lego again there are lots of ideas floating around as to what we might get. With the first range of Hobbit sets doing reasonably well we will probably get a similar amount the second time. We expect these will come out just in time for the second film so it should be late this year and then heading into 2014. Some suggestions then could be something based on the Lonely Mountain, some kind of Smaug would be very interesting, we may also see something done with Lake Town and then of course Lego could be looking to base a set on the abandoned fortress. There certainly is plenty of scope for Lego to work with here. Well now the first set for release has been revealed at the San Diego Comic Con. 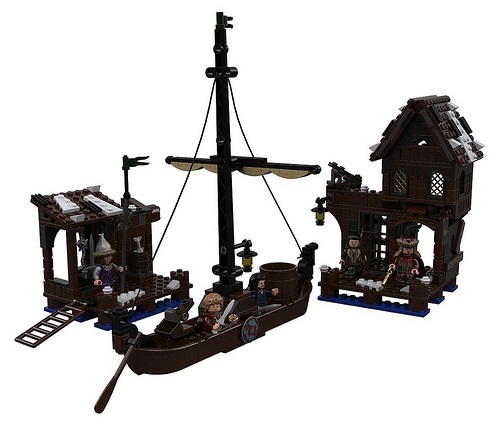 Lake Town Chase is a decent sized set and will Bilbo, Thorin and a few Lake Town people as the minifigures. Expected to have around 340 bricks this one will retail at $50. Also at the SDCC there was a Bag End micro scale set sold, although it has been confirmed that only 1000 of these have been made, so these will be very rare. 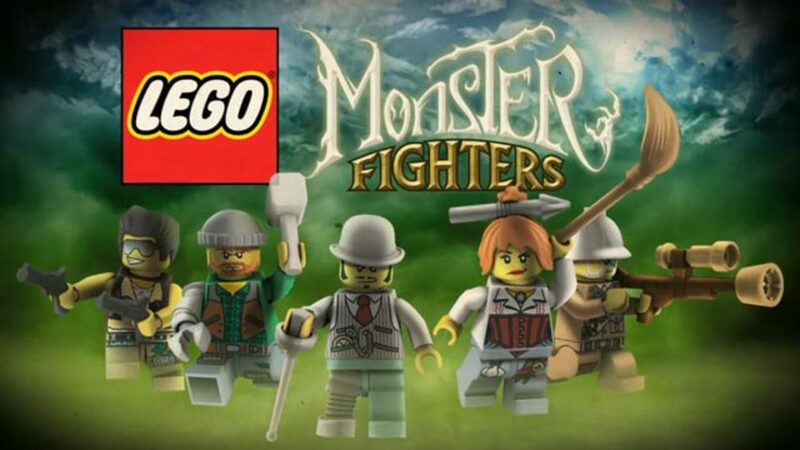 Plus an Azog The Defiler minifigure was given out to a select few, we are likely to see Azog as a minifigure in some future set. Along with Lake Town Chase we expect news of more new Hobbit sets later in the year. Along with the actual brick sets there are of course the video games. In October we see the release of the new LOTR Lego video game, something fans are very excited about. 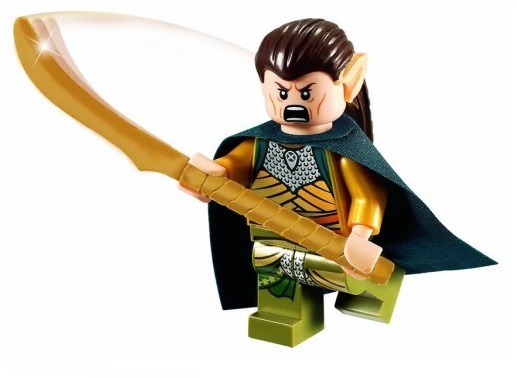 There is also said to be a special edition minifigure of Elrond that you can pick up when buying the game. This figure is now showing up online so you can actually buy it on it's own without the game. For the following year we may well see a Lego Hobbit video game. Currently this has neither been confirmed or denied but the rumours are in full flow and so it would be no great surprise if this was a future release. If we do see a new game brought out we would assume that Travellers Tales would be the company given the task of bringing the story to life, they are the company who have done all the previous Lego video game titles we have seen. The LOTR game follows Frodo on his adventure to destroy the one ring, so the Hobbit version could simply follow Bilbo and the Dwarves to the Lonely Mountain. We would get to see a different side of Middle Earth including Lake Town and Mirkwood. If we get news this has been confirmed we will update our page and let you know. Lego Ninjago had been huge over the past few years. First brought out in January 2011 these fighting Ninja’s have captured the imagination of millions of children the world over. The first wave of sets brought us the Skeleton Army, the first enemies of the Ninjago warriors, then in 2012 we have the Serpentine which were basically a race of snake people. Along with these new enemies we got some great new sets such as the Rattle Copter, Destiny’s Bounty and Fangpyre Truck Ambush. Along with the larger builds we also got some new Spinners and Booster Packs. In 2013 it was announced Ninjago would be coming to an end. This had fans in an uproar and the new series that was brought out to replace Ninjago came with very poor reviews. Legends Of Chima has not been embraced by Lego fans in the same way that Ninjago was. So the big news for 2014 is that Lego Ninjago is coming back! The people at Lego have obviously been listening and have responded, so various hints have been dropped by the people behind the series that it could be back and now it has been confirmed. 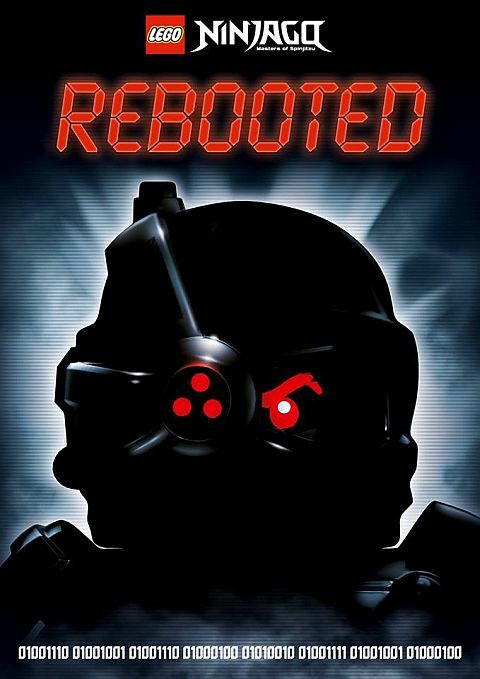 The new bad guys for 2014 are going to be the Borg army, a kind of evil robot race. So let's take a look at the new releases. OverBorg Attack - One of the smaller sets, OverBorg Attack has Lloyd and the OverBorg as the minifigures. There are two builds on this one, the main one which is a kind of robot bike with lots of guns and weapons and then you get a little bike for Lloyd. This one is expected to retail somewhere in the region of $20. Hover Hunter - The smallest of the new Ninjago releases for 2014 is the Hover Hunter. This will feature Cole and a Nindroid as the two minifigures. The set is basically a hovercraft with a mean looking cutting wheel on the front. This one will only cost $12 to buy so it is a nice cheap basic set. NinjaCopter- This is a bigger set with over 500 bricks. The copter itself is really impressive and comes with lots of moving parts and some really good flick fire weapons. You also get a smaller aircraft with it's very own detachable glider. There are four minifigs with this which are Zane, General Cryptor, Pixal and a Nindroid. The NinjaCopter is likely to cost around $60. Nindroid MechDragon - This one is an impressive looking dragon with some interesting weaponry. You also get a small ground vehicle included with this one. There are five figures which will be Sensei Garmadon, Lloyd, Evil Wu, General Cryptor and a Nindroid. This build has close to 700 pieces so it will be fairly expensive at around $80. Destructiod - This set is yet to be officially unveiled and so we don't know much about it yet. When we find out we will update our page and let you know the latest. It could be this set comes out later in 2014. All these new sets possibly with the exception of the Destructiod will be coming out early 2014. It would be no great surprise if they start appearing by the end of this year in time for the Christmas rush. One thing is for sure, fans have been very excited about the reboot of Ninjago and when it goes on sale it is going to be very popular indeed. 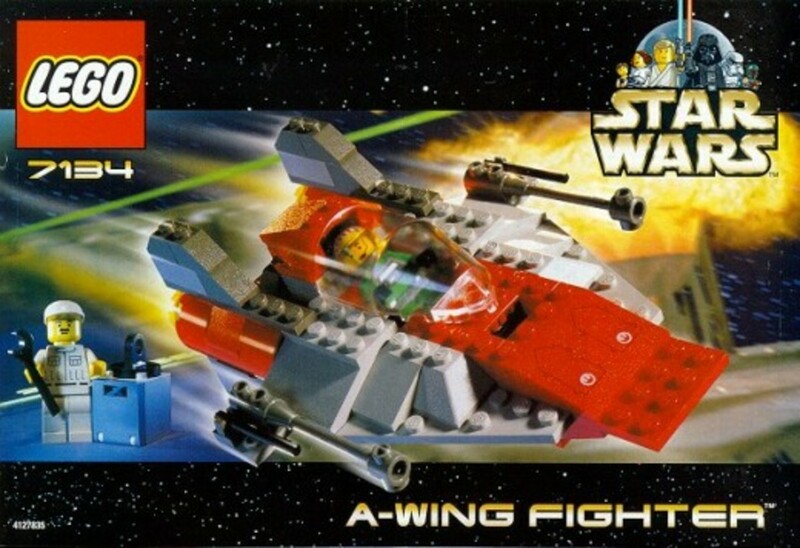 Kai Fighter - A nice little set with a red spacecraft as the main build. You get Kai and General Cryptor and the two minifigures with this set. There are some good moving parts and some nice weapons to make use of. This one will be one of the cheaper ones coming it at less that $20. Thunder Raider - This is where the builds get a little larger, the Thunder Raider will have over 300 pieces and will include three minifigures. These will be Cole, Jay and a Nindroid. There are two separate things to build, one is a robot that the Nindroid can sit in and control and the other is a kind of car/tank vehicle that is mainly blue in color. We expect this one to be somewhere in the region of $30. Another massive release back in 2012 was the range of Super Heroes. These first hit the shops early in the year with a big wave of Batman toys. Some of these were remakes of classic sets whereas some were new ones with different characters. In the summer of 2012 The Dark Knight Rises got it’s releases which increased the popularity of these sets. As well as that we also saw quite a few sets released based on the Avengers Movie, these sold very well and there were some really nice toys brought out. We also got some Ultrabuild sets such as Iron Man, The Joker and Green Lantern. 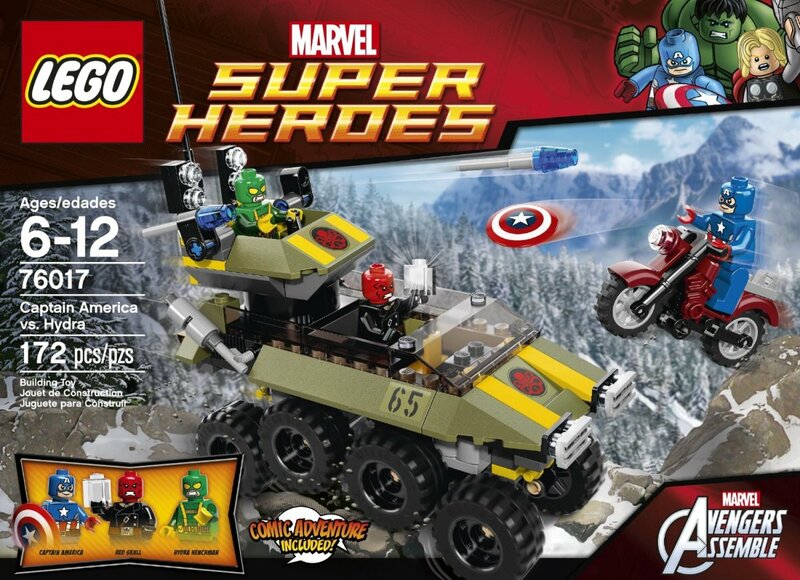 Then in 2013 we got Iron Man sets and also Superman sets, so this obviously tells us that Lego look to see exactly what movies are going to be hitting our screen as to what sets to bring out. So what can we expect moving into 2014? Well the first set to be confirmed was previewed at the San Diego Comic Con, this is usually the place where get our first glimpse of what is coming up. The Riddler Chase set is going to be release in January and as you can see it includes two vehicles, one for Batman or possibly Batgirl and one for The Riddler. The exciting news is that there will also be a Flash minifigure included with this set, one that we have not previously seen so fans will be eager to get there hands on this. Also at Comic Con there were four minifigures exclusives given away. These were an Arrow figure, Spider-Woman, Man Of Steel in a black suit and a new Spider-Man. These are said to be exclusive to Comic Con so we do not know if they will later appear in any sets brought out. The inclusion of a Spider-Woman though is a very interesting one. So what about other superhero sets? Well Marvel are once again going to be very busy indeed. They are bringing out a second Amazing Spiderman movie, we got quite a few sets based on the first film so expect more based on this one. 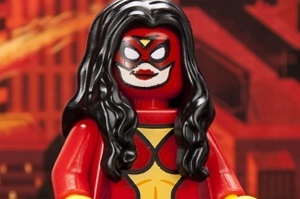 Maybe this is where we will see the Spider-Woman figure used. There is also a new Captain America movie out, we have one set already based on Captain America which came out with The Avengers and we could well see more coming based on him. There is also a new X-Men movie hitting our screens, we have not seen a lot of Lego based on X-Men but we did get a Wolverine set last year, so we could see more. As for DC Comics, there big release this year was of course Superman Man Of Steel. 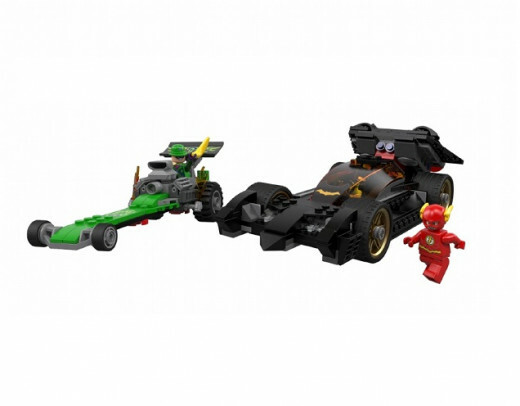 There were some decent sets based on this so again Lego will probably try to cash in on any DC films. To be honest though 2014 looks like being a quiet year for DC, they are bringing out an animated Justice League film which could well see heroes such as Green Lantern, Batman and Superman team up, but this is unlikely to be a massive blockbuster so we may not see Lego show that much interest. They have of course already said that they are releasing a Batman set early in the year though, so maybe they will bring out more Batman related sets. They may extend their range of Arkham City Lego as these went down quite well. With the success of films such as Man Of Steel, The Avengers, Batman and Iron Man 3, it is no surprise that Lego want to cash in on the superhero line. Expect lots more sets announced later in the year and we will let you know of all of these when we find out. 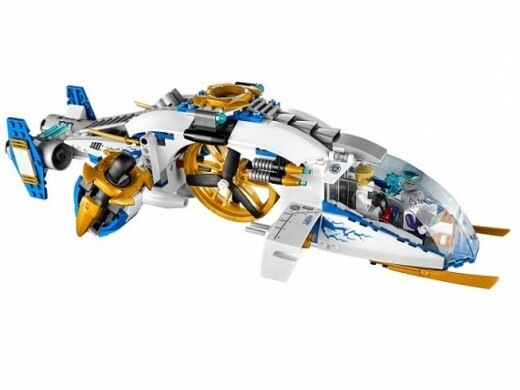 So it has now been confirmed that the new theme that will replace Ninjago in 2013 will be Legends of Chima. This new theme is going to be quite similar to Ninjago in that it is a story created by Lego and based upon new characters. The figures we are going to see are said to be a cross between humans and rodents, so this sounds quite interesting. 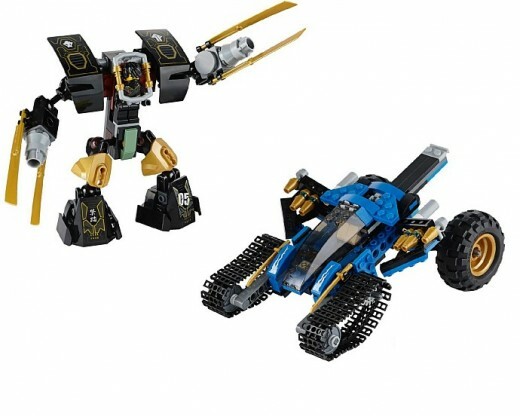 Much like what we used to see with Ninjago there will be sets that you can do battle with. The first preview of one set called Chi Battles looks to feature two vehicles that race up ramps and collide in mid air. There look to be lots of new sets coming out next year from the new theme. 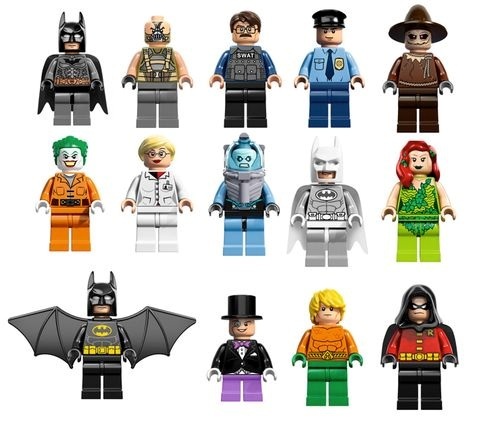 There have been reports of around fifteen new sets in production, so it will be interesting to see if Lego bring all these out at once or they stagger them out. Some of the new builds we are going to be getting include, Craggers Croc-Boat Headquarters, Eris' Eagle Hunter, Lennox's Lion Buggy, Crawley's Reptile Gripper and Laval's Lion Quad. So it looks like there will be plenty of vehicles coming out with the new range. The toys will range in price and size, the smallest only costing around $10 and the larger ones heading up towards the $100 mark. As this theme is to replace Ninjago we probably won't see it till around the summer time as there is one more wave of Ninjago planned for the year. 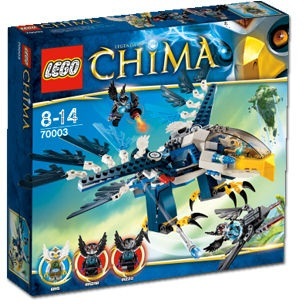 When we get more details on new Chima sets we will let you know. 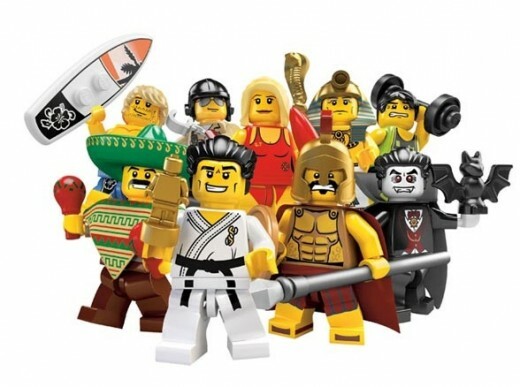 One thing that has been very popular over the previous few years have been the sets of minifigures released. To date there has been 10 series’ of minifigures releases and last year series 8 and then series 9 were massive. Series 10 gave us this introduction of the famous Mr Gold and this saw sales go through the roof and people looked all over for him. In 2014 we expect we will be at Series 12 and so we could even see a Series 13, no official news on how long Lego will keep the minifigures going for but they are doing very well for Lego at the moment and so we expect them to keep the series going for a little while longer yet. 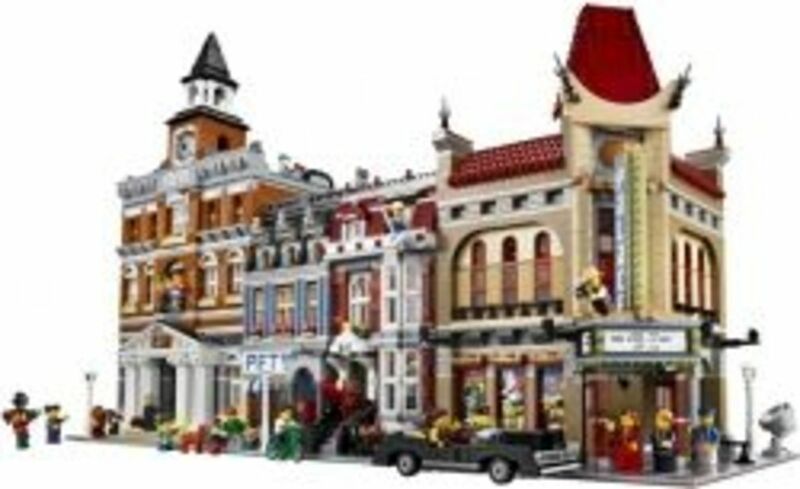 Other Lego themes that we will probably see more new releases from include Lego Architecture, City, Creator, Friends and Technic. These are really some of the classic themes that have been running for years and sell well year in year out. One thing to note is that Lego usually bring out a new theme every year, sometimes more than one. So we may well see a totally new theme that has not yet been talked about. One exciting new release coming later this year is the Back To The Future DeLorean. This has been talked about for years and Lego have finally designed the set and built it. This is one fans have been asking about for a long time, so when this goes on sale it could be interesting to see how well it does. 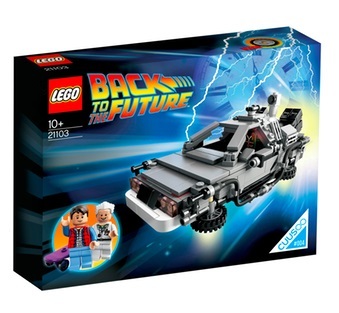 If sales are as big as we expect then Lego could expand the series and look to make some more Back To The Future sets in 2014. One new theme that was revealed at Comic Con was Lego Mixels. These are something of a mystery at the moment but they are set for a release in the spring of 2014. They look like they will be aimed at the younger generation of Lego fans. As the year goes on we will get more news of new releases for 2014 and soon as we find out what to expect we will update our page and let you know. I can't wait for Iron Man sets! The Iron Man Minifig is really cool! They should have War Machine and Pepper Potts for the new sets too. I wonder if the Fantastic Four will show up at all? They've got Doc Doom. One more thing I would like to see is a Lego Marvel Videogame like Batman 2. 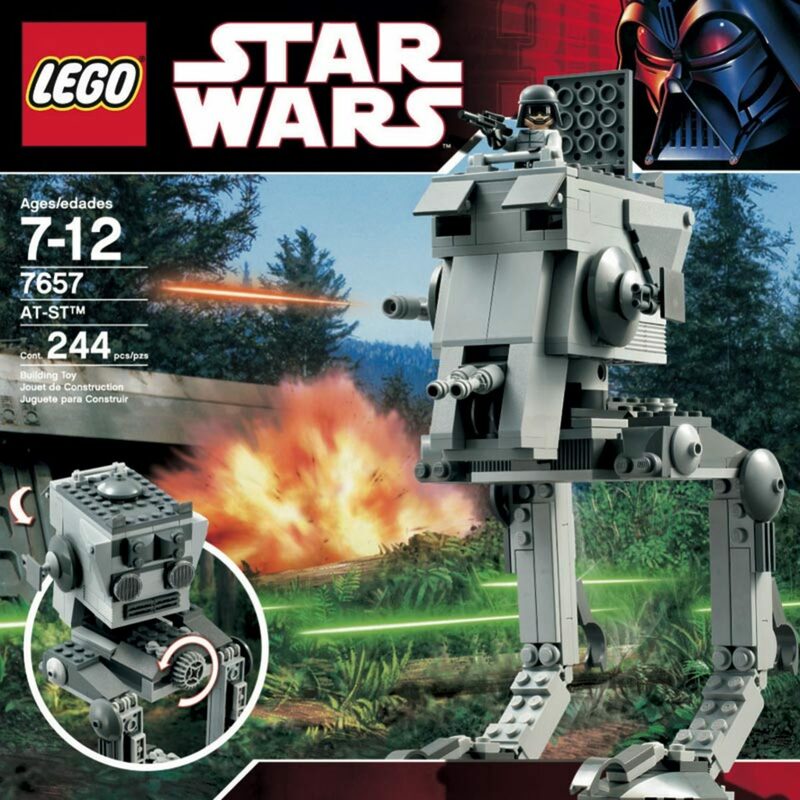 Also, due to the low number of non-hero characters in the Lord of the Rings sets, I think we can expect some battle packs like Lego did with the Star Wars series. I mean, 1 Rohan soldier in the combined Helm's Deep sets? And Haldir is the only elf in them, too? It seems like Lego is setting up something like Uruk-Hai, Riders of Rohan, Elf Warriors, and Moria Goblins battle packs to help fill in around the hero minifigures. Can't wait to see some more Marvel sets. Love them. Making a collection of every marvel hero I can get my hands on. The "Hobbit Hole" LOTR set is wicked cool too! 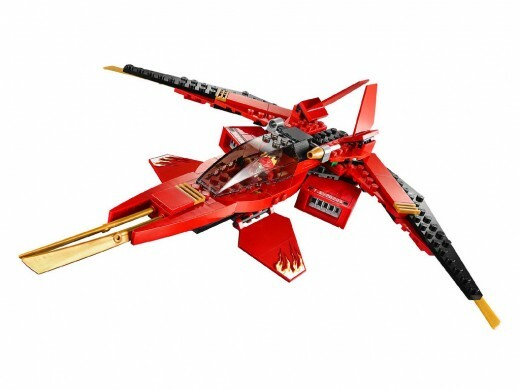 i would like to see just 1 lego ninjago 2013 set so badly but AWESOME to hear all about the new upcoming sets for the others and ninjago! im a huge fan of lego. so is my brother, and my sister loves lego friends. I happen to know a little boy at home who just LOVES Legos and I think he'll be very happy to get the new LOTR sets. Thanks for posting!